Did you know that white eggs have side-effects as well? Do you eat white eats regularly? We all eat egg whites and are well aware of their health benefits, but did you know that white eggs have side-effects as well? This might come as a surprise to many but white eggs can have an adverse effect on your health. Eggs are rich in protein, vitamins, phosphorus, calcium and zinc. 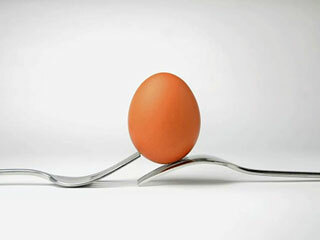 However, there are also some side effects of eating eggs that can take a toll on your health. Don’t believe us? Read on. One of the most common side-effects of eating egg whites is allergies. 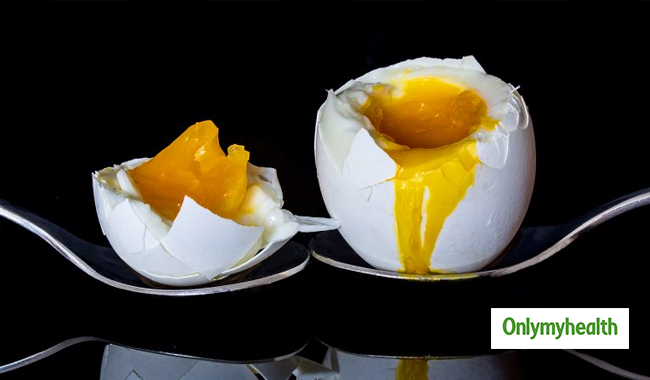 This occurs when some of the proteins in eggs are identified as harmful by your immune system. 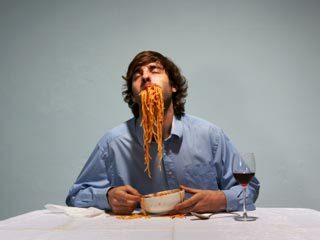 Symptoms of an allergy include a runny nose, swelling, hives, itchy skin, nausea and vomiting. Eating white eggs can even lead to an allergy known as anaphylactic shock, symptoms of which include swelling in the throat and low blood pressure. 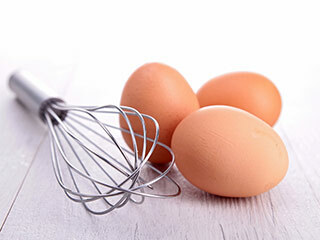 Salmonella – bacteria found in the egg or the eggshell –can lead to food poisoning. However, cleaning those eggs can minimize the risk. 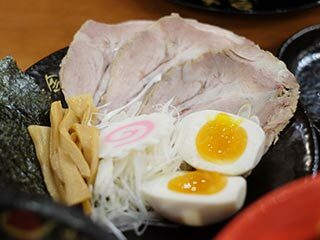 Eating raw egg whites can increase the risk of developing the problem of food poisoning. Eating eggs can lead to a deficiency of biotin, which may lead to skin conditions such as dermatitis, lack of muscle tone, muscle pain, seizures, hair loss, et cetera. 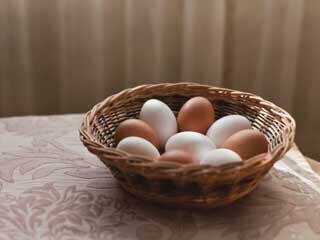 Eating the eggs on a regular basis can up the risk of biotin deficiency. 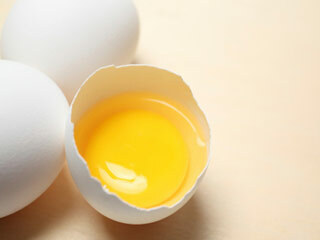 Avidin (a protein in egg white) rubs off biotin from the body, thereby increasing the risk of low levels of biotin. This will also increase the risk of developing other problems. Salmonella, a bacteria generally found in the intestines of a chicken can also be present in eggs, which can be dangerous for your health. The best way to destroy salmonella is by cooking it for a long time at a high temperature. To prevent the bacteria from entering your body, you can eat boiled or fried eggs. It’s true that one of the advantages of eating eggs is that it high in protein, but it can also be a threat to those suffering from kidney problems. Someone with acute kidney failure is recommended to consume up to 0.8 grams of protein only. If you suffer from liver or kidney problems, then you must consult a doctor before you actually go on a diet. 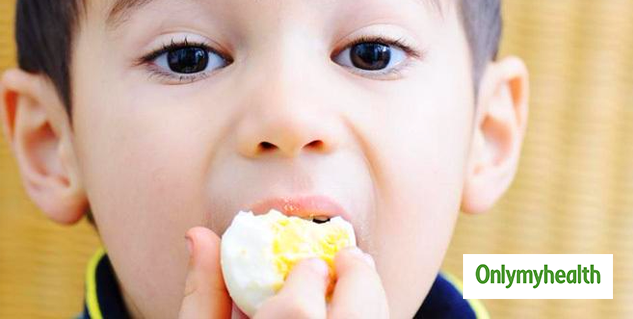 Eggs are an important part of a healthy meal but it is also important to be aware of the side-effects of eating them. 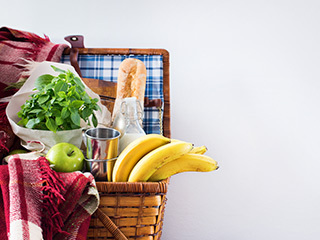 You should consult a doctor to check for allergies and other health problems before going on an egg-rich diet.